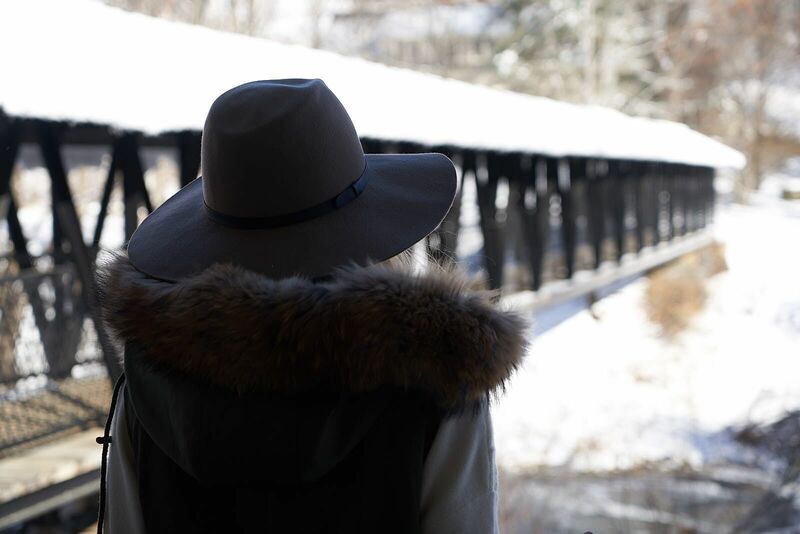 Just last week, a few of us escaped to an off the grid luxury resort hidden in the mountains of Vermont to indulge in an incredibly restorative weekend of rest and relaxation. Just the thing we needed before the start to the busy holiday season. An endless winding road set amongst the trees led us to a gated entrance that had magically opened, revealing a storied resort glistening under a blanket of the season’s first snowfall. Twin Farms is a special place, and we were about to find out for ourselves. 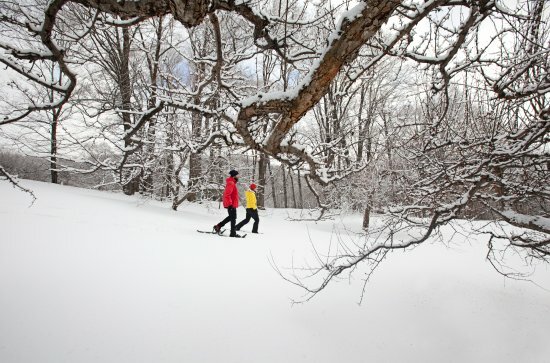 Each season, nature at Twin Farms is embraced to its full wonder - but the winter months are truly spectacular. We’re talking on-demand campfires with gourmet s’mores, a private ski slope, and an ice skating pond straight from a snow globe. 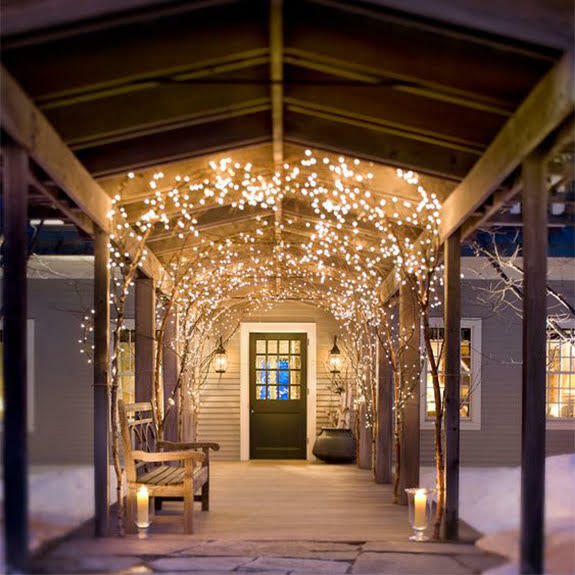 It’s no surprise that the resort is a bucket list destination for so many savvy travelers who want to experience the best of New England or the magic of a Vermont winter. One of the best parts? This all-inclusive resort offers a customized experience and personal concierge services for each guest - tailoring all the amenities to our specific needs (even gluten free s'mores options). 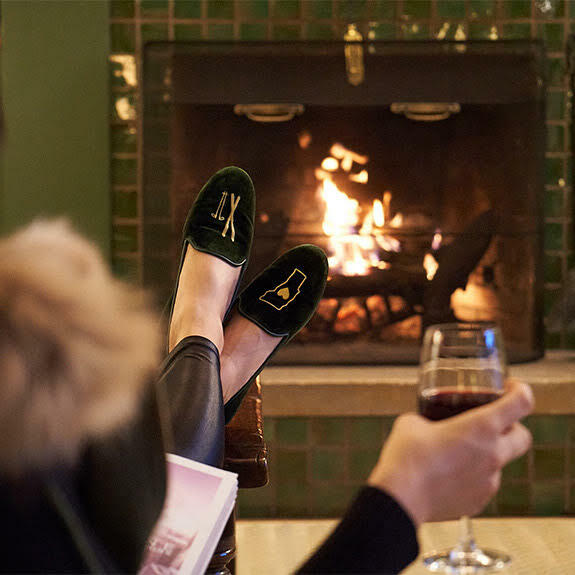 This woodsy resort feels like a cozy writer's retreat - the perfect place to disconnect & recharge. Originally a country home for journalist Dorothy Thompson and her novelist husband Sinclair Lewis, this woodsy, secluded resort maintains the intimate feel of the writer’s retreat it once was. 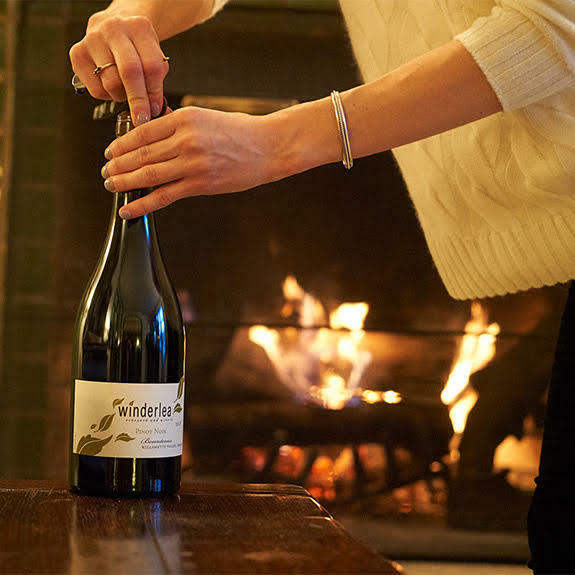 Only a four-hour drive from Manhattan and a two-hour drive from Boston, Twin Farms is the perfect weekend getaway to an idyllic location embedded deep in nature and folklore. With 300 acres of forests, trails, and ponds, the resort is a rare combination of decadent and rustic; polished and rich in natural beauty. After arriving on the property we were first given a private tour of the main grounds. What immediately caught our eyes was the refined and often whimsical art collection on display - with pieces worthy of any New York City gallery. And, yes, there is even a secret bar (prohibition style) hidden behind the particularly quirky Roller Wilson monkey painting. Each cottage is totally unique and over-the-top amazing. Shortly after our tour, we were whisked away to our private cottages, each with a charm of its own. 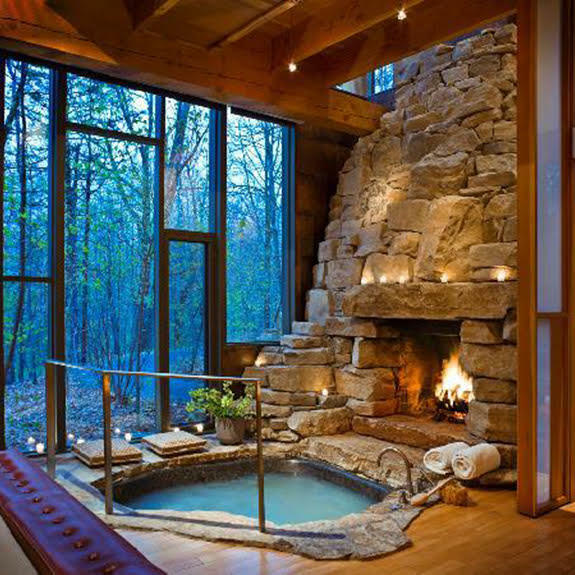 First Aviary, a modern treehouse with floor-to-ceiling windows and a stone soaking tub that instantly won our hearts. Next, Meadow, a Moroccan-themed & eclectic cottage with mosaics and a tented ceiling. 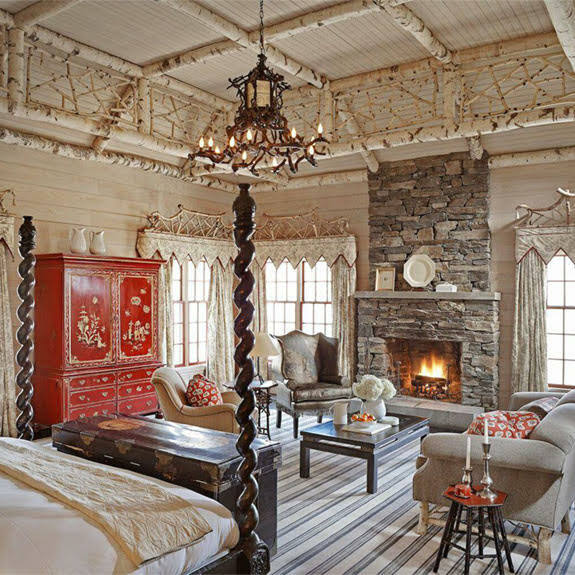 And then Perch, a true Vermont gem decorated in warm greens and ivories and decorated with antique fish decoys and eighteenth-century furniture. In each cottage we were greeted with hand written welcome notes, a fireplace with a ready-to-be-lit wood supply, a private screened porch, and bookshelves lined high with tales of old New England. The Japanese Furo is known for its healing properties - a MUST while visiting the resort. We may be biased, but an incredible spa treatment is the icing on top of an already fabulous weekend trip. 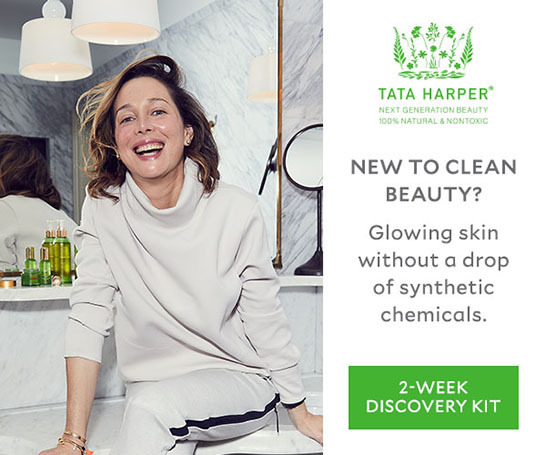 From custom Tata Harper facials to aromatherapy massages with our Revitalizing Body Oil, it’s no wonder this spa menu is a favorite among guests. 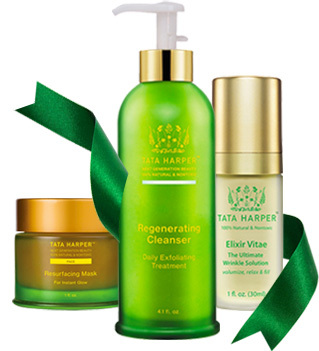 BONUS…be on the look out for new Tata Harper spa inclusions being added in the New Year! For a unique experience, we couldn’t wait to try the much talked about Japanese Furo. This cozy little bathhouse features a modern design and 104 degrees of pristine water. Known for its healing properties, this soak was just what we needed, especially after our decadent three-course meal and endless wine pairings. Better yet? 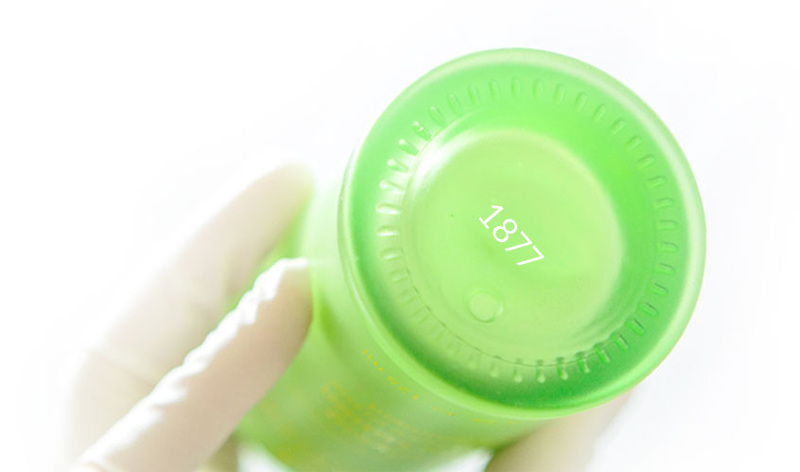 The Furo is available for use 24/7. 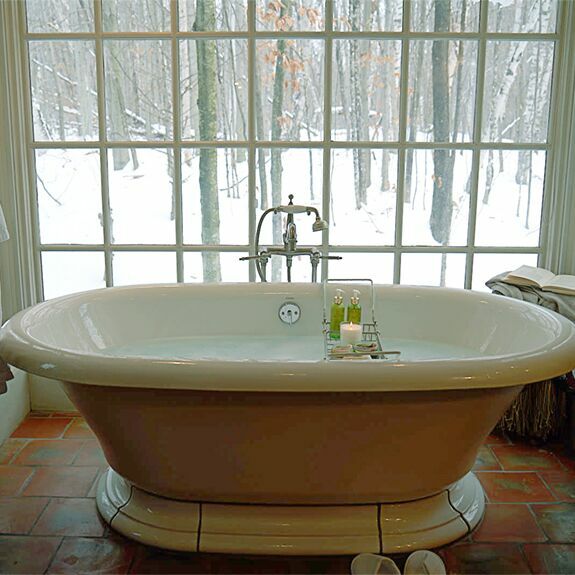 We bundled up in our bathrobes and headed in for some divine pre-bedtime relaxation and detox. You'll be dreaming about the food for the rest of your life. 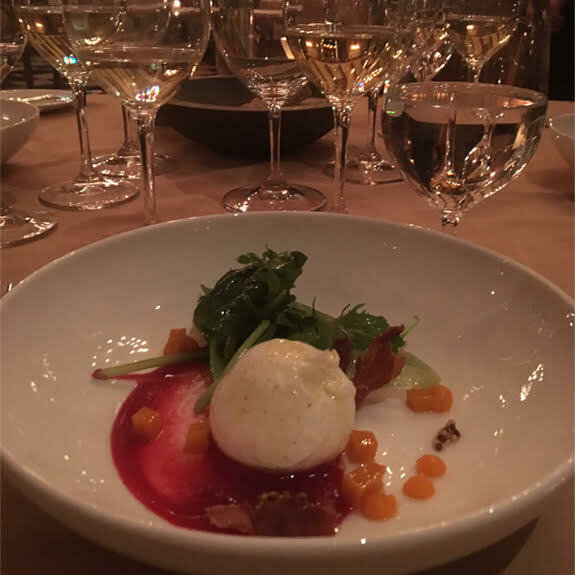 The food alone is a reason to visit Twin Farms. 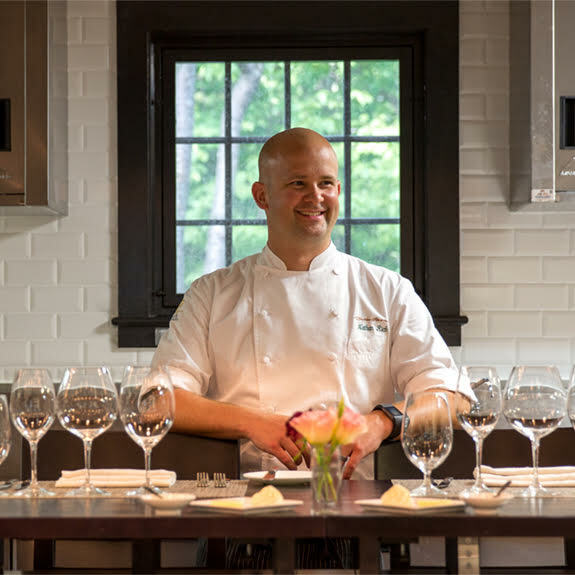 We sat down for lunch with head Chef, Nathan Rich, who told us of his love for travel and the synergies of local cuisine. He blends his culinary expertise from inspirations around the country — from the creole influence of New Orleans to California’s wine country. Up next, he’s traveling to Asia to bring back culinary tips and tastes from across the globe. Each day, a fresh menu is prepared based on what’s in season (and whatever your dietary preferences may be). The gardens on property provide the herbs & edible flowers, and countless other local ingredients are sourced such as eggs, milk, and poultry from the neighboring Kiss The Cow Farm. For a pre-dinner hors d’oeuvre, the Vermont cheese plate is heavenly along with one of the many specialty cocktails or craft beers. For breakfast? The soufflé pancakes are a must. A place with its own private ski slope? Sign us up! Love skiing but hate the crowds? 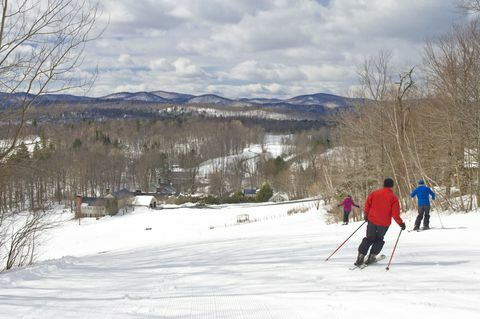 Experience Twin Farm’s private ski slope - equipped with six groomed trails and a Sherpa (high-powered snowmobile) ready and waiting for you after each run to carry skiers back up to the top. Skiing isn’t your thing? Prefer the après ski? Don’t worry! There are literally endless options when it comes to exploring the ins and outs of the Twin Farms grounds. What we learned while visiting the resort was that our wish was their command. When our waiter overheard us talking about wanting to experience the first snowfall of the season during lunch, sure enough, as soon as our meal was finished we were whisked up the hill for downhill sledding. Afterwards, there were steamy mugs of hot cocoa waiting for us in the main house. Our tip? Make sure to pack your jar of Crème Riche for this trip! Between the cold, wintry air of these outdoor activities and the dryness of each fireplace, this was the perfect opportunity to put our richest moisturizer to the test - and it worked! Our stay at Twin Farms in one word? Hygge. The Danes say it best…hygge. 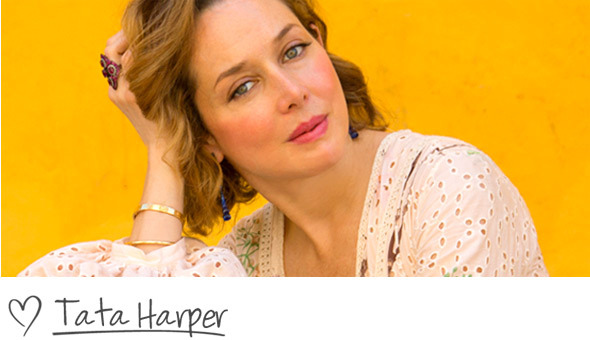 Hygge describes the feeling of togetherness, relaxation, and a cosiness of the soul. And this place didn’t disappoint. 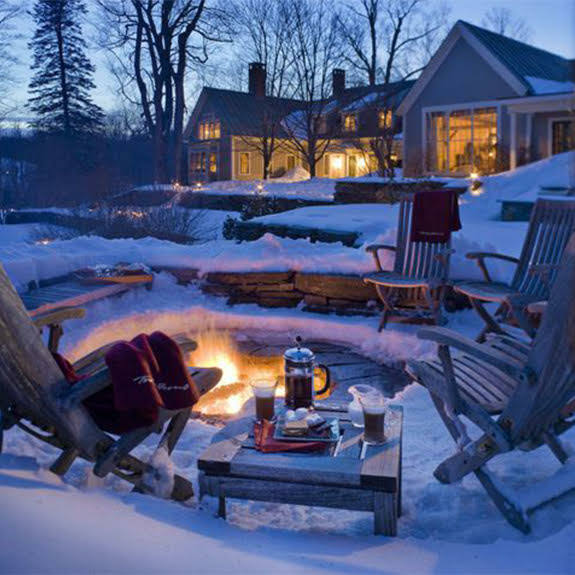 Just like Denmark, the long, cozy nights of a Vermont winter offer the perfect time to hunker down and experience the joys of hygge. 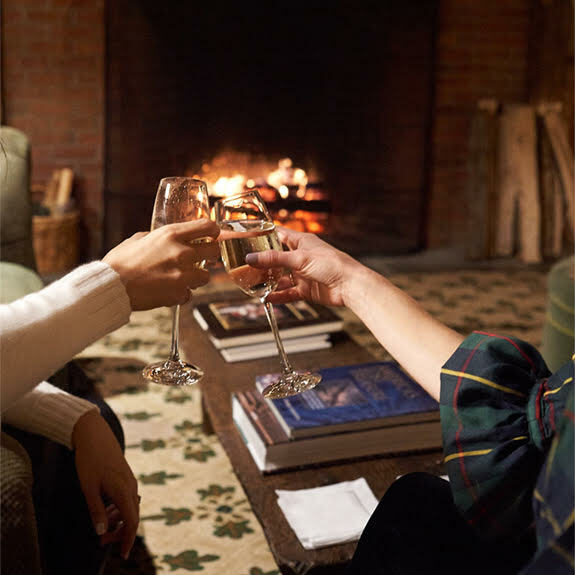 Whether you’re by the fireplace working on a puzzle or ice skating with hot toddies on Copper Pond, being in the presence of nature and its calming simplicity is the essence of hygge. 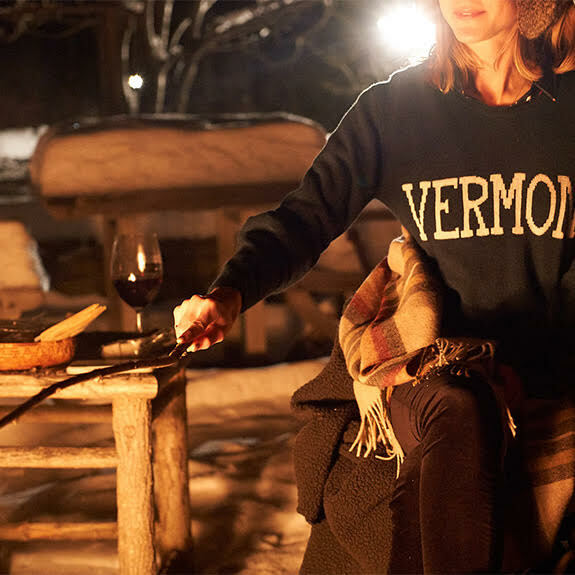 So in a true Vermont hyggelig moment, we ended our first night at Twin Farms relaxing around the warm embers of a winter campfire, wrapped in our Monelle VT cashmere. This low key evening was the perfect way to sit back after a full day of gallivanting and savor the present moment. There was (of course) a fancy s'mores station and we drank goblets of red wine - and it was pure hygge. 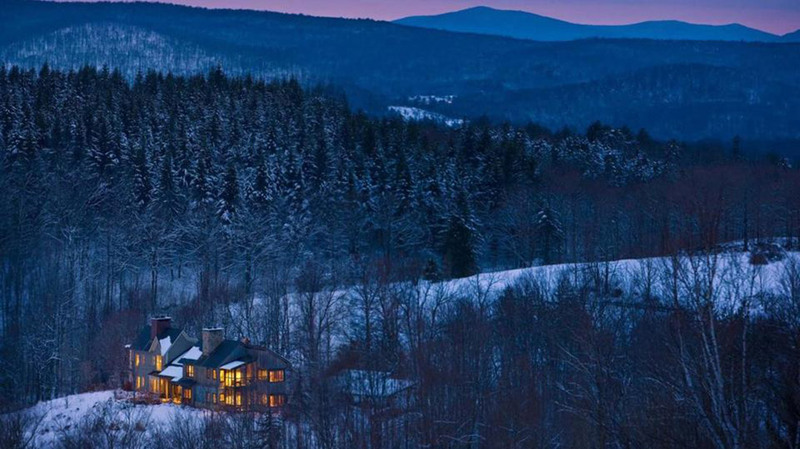 We loved this experience so much, we are gifting YOU the chance to win this curated Vermont getaway.